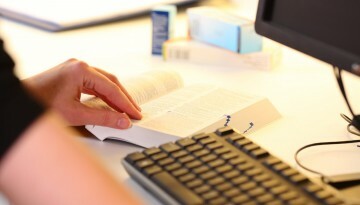 The improved online BNF is on the new MedicinesComplete site. The changes have been driven by your needs, and central to the new experience is the addition of drug groupings by therapeutic area to the Table of Contents, helping you to navigate relevant drug monographs. 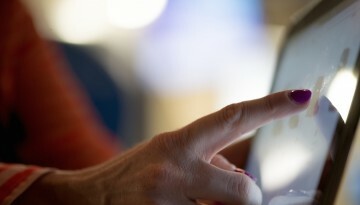 NHS users will be required to re-register for continued access to the BNF online. Available online in a mobile-responsive format on MedicinesComplete. The smart search functionality makes it easy to find drugs, view monographs, and browse related information. 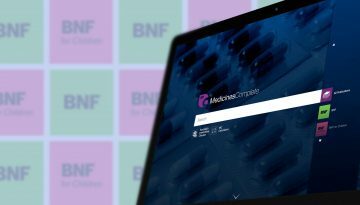 As well as hosting BNF and BNF for Children, MedicinesComplete offers a series of other publications, including Martindale: The Complete Drug Reference and Stockley’s Drug Interactions, providing a wide range of medicines information resources in one place. Have a question about the change in BNF or BNFC access from BNF.org to MedicinesComplete? 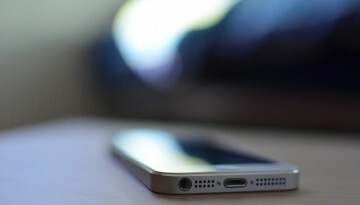 Check our frequently asked questions. If you are a UK-based individual undertaking work (or training) for or on behalf of the NHS, you can register on MedicinesComplete. If you do not meet the criteria for free access, then you can still benefit from the expert guidance in BNF and BNFC by subscribing to MedicinesComplete. Content on BNF Online is updated every month. MedicinesComplete publishes the monthly updates.